diciembre | 2014 | KOKODRILA! 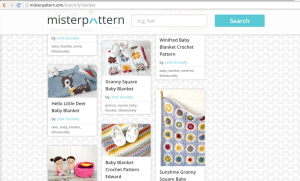 Where knitters and pattern makers meet! Misterpattern starts with the idea of making knitters life easier. 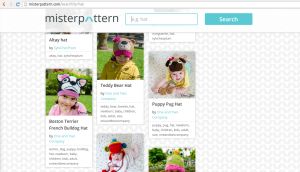 It’s a knitting pattern search engine with more than a thousand patterns (and increasing everyday). This way you won’t have to deal with all these places that don’t have what you are looking for anymore. 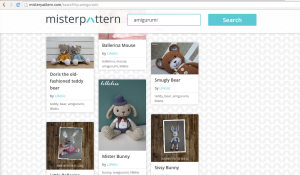 The knitting pattern search engine is very easy to use, you only have to type the keywords of the pattern you are looking for and the results will appear. From hats to blankets through amigurumies. Based on the visits that each pattern is reaching, they compose a top trending patterns page, very interesting if you want to know which are the most popular patterns. 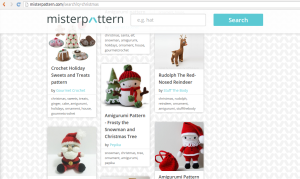 Mistepattern is continuously improving the search experience and adding new fantastic pattern to extend the selection. 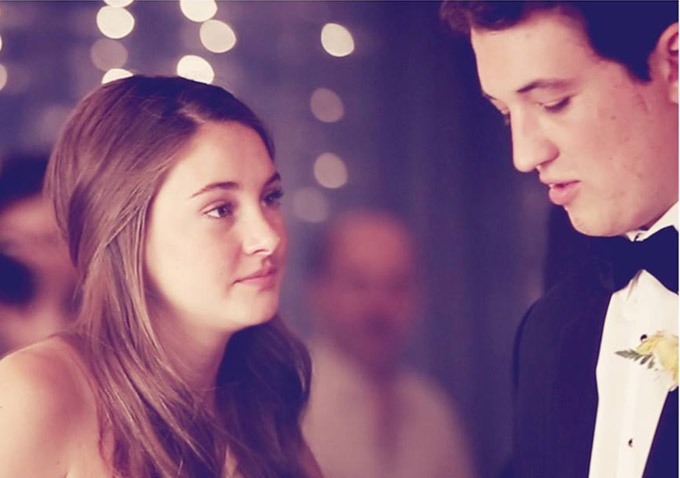 Resumiendo demasiado, va sobre el típico chico “bala perdida” que se topa con la chica más buena y noble del mundo, ¿Creéis que esta chica hará cambiar su forma de ser? No os cuento más y os recomiendo que la veáis. Es muy bonita y tierna.